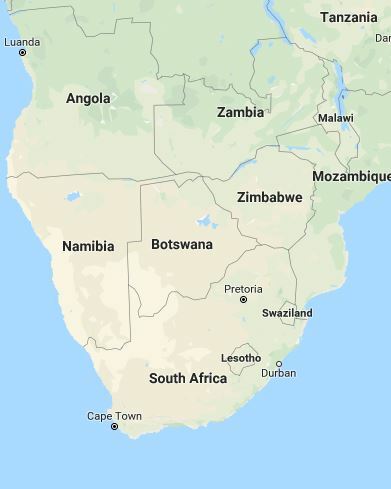 Return flights from Dublin to Port Elizabeth, and Cape Town to Dublin, and internal flights in South Africa. 14 nights’ accommodation including Plettenberg Bay, Cape Town, Motswari Game Reserve and Franschhoek in hand-picked OROKO partner hotels suited to your family’s needs. Game drives in Motswari, guided excursions in the Cape Town region, the best wine experiences and advance dining reservations suited to your family. All private transfers are included in this foodie destination. Colourful and vibrant South Africa is a region where wildlife and wine combine to provide an adventure and relaxation hub unlike anywhere else in the world. 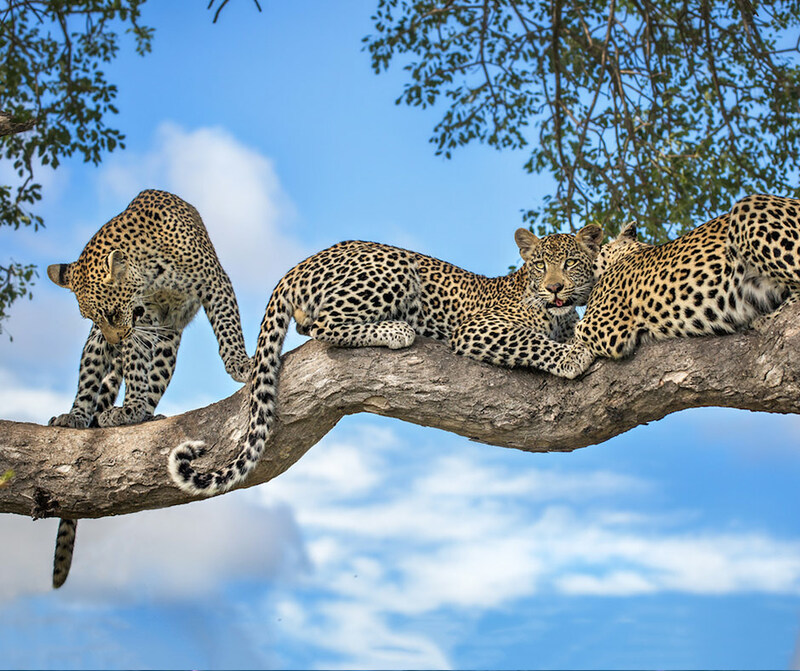 A highlight of any family holiday to South Africa is almost always a safari in one of the country's Big Five reserves. The South African rand offers great value to the euro, so there has never been a better time to visit. Here is a taste of what you can expect on your holiday with us to South Africa. Fly from Dublin to London Heathrow and land in vibrant South Africa. 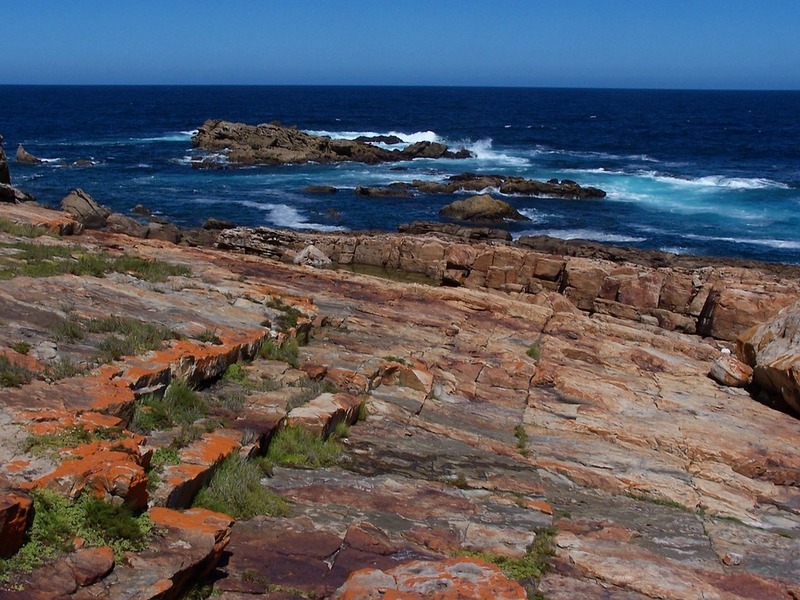 On arrival, you will be privately transferred to your hotel in Plettenberg Bay. Spend four nights on the scenic coastline in one of our partner hotels. Take to the beach and enjoy water sports or simply unwind on the white sand. 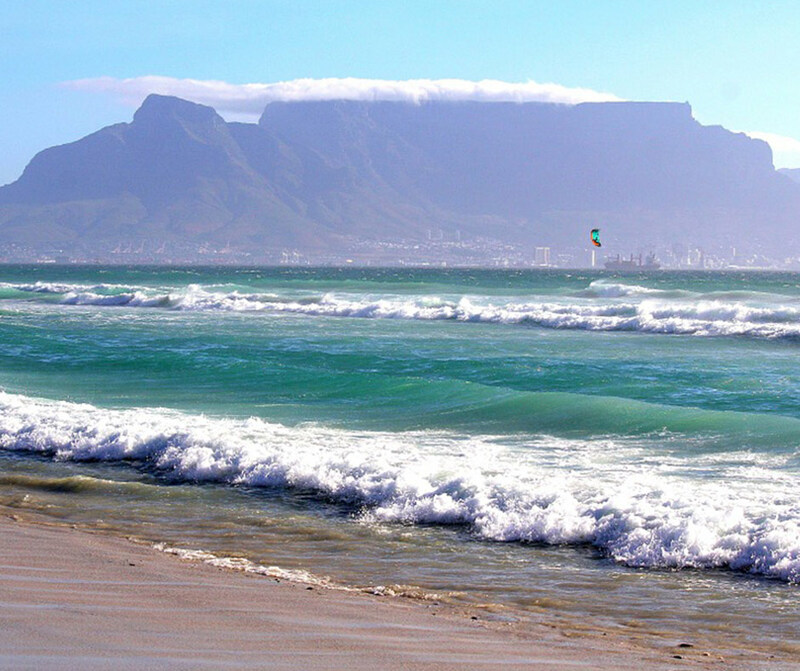 Fly to Cape Town where you’ll enjoy a four-night’s stay in an OROKO partner hotel. Exploring the streets, you’ll discover a variety of enticing culture and cuisine. Table Mountain National Park is the crown jewel of the city. Stunning views and a park filled with vivid flora, it forms a barrier encompassing Cape Town in an expertly painted natural canvas. 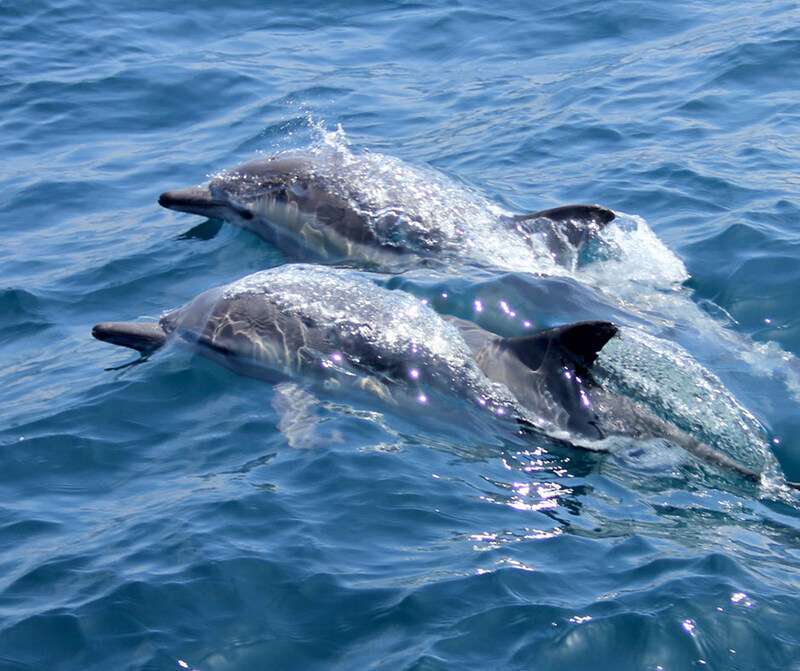 Allow us to arrange an unforgettable whale or dolphin cruise. Out on the rolling waters, with an expert guide, you’ll see schools of dolphin surfing the breakers and giant whales leaping clear of the blue ocean waves. 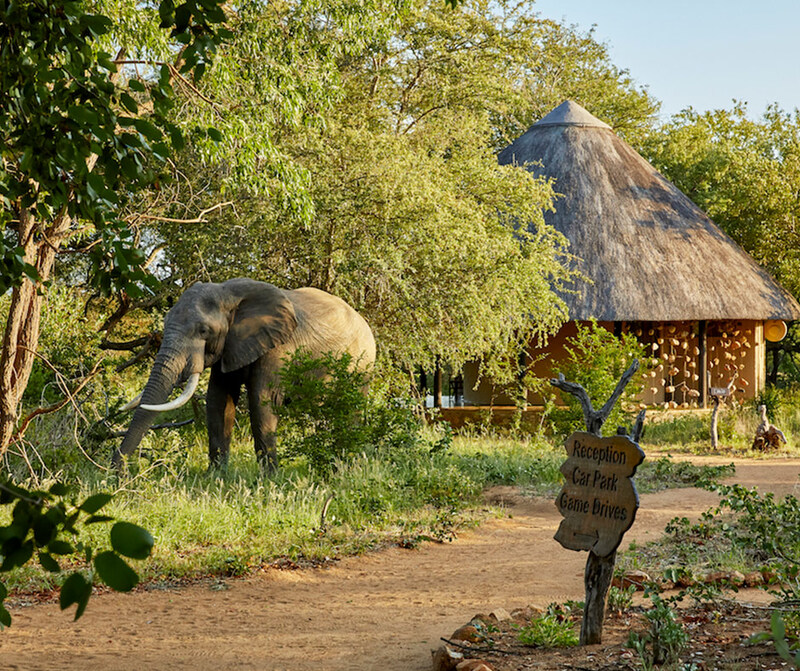 Fly to Motswari Lodge and Private Game Reserve for three nights to experience the wild side of Africa. Here, the animals roam freely between Motswari and Kruger National Park. Lion, leopard, rhinoceros, elephant, and buffalo, the big five can all be seen here. We will arrange your safari experience with an expert local guide. Your guide will have intimate knowledge of the area and will take you to the best spots to catch a glimpse of the local wildlife. You will be transported by private vehicle to Franschhoek Valley for a three-night stay. 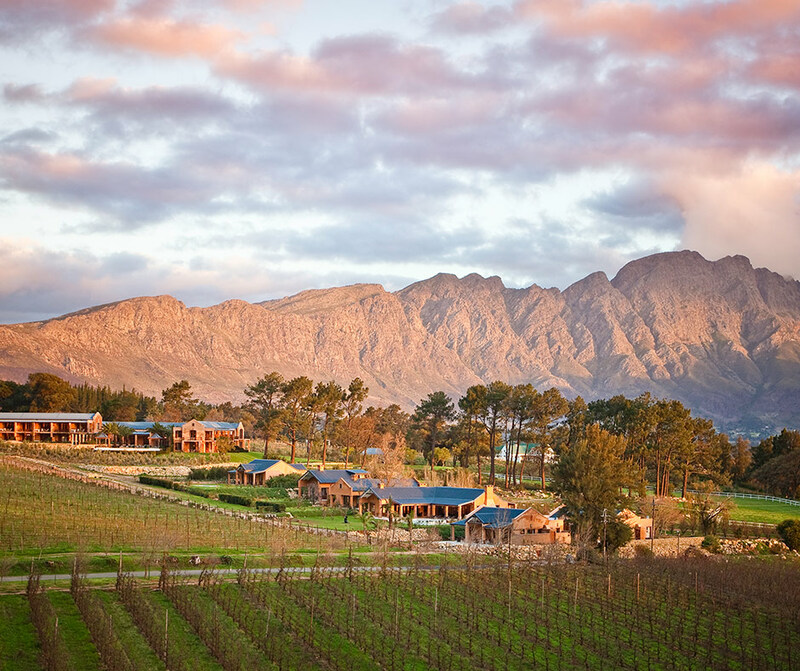 Franschhoek was once inhabited by French settlers, who brought with them methods of agriculture that would lead to the foundation of some of the finest vineyards in the world. You will be privately transferred to Cape Town International Airport for your flight to London. OROKO Itineraries are created with you in mind and no two are the same. These can be used to help plan your trip - or we can design a completely different itinerary to suit you.